North West Geography. Volume 18, Number 2, 2018 available for download. 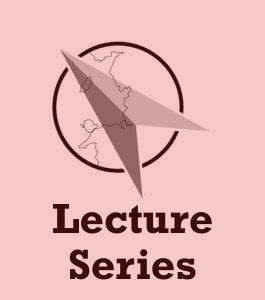 Lecture Programme Autumn 2018/Spring 2019. Programme available. North West Geography. Volume 18, Number 1, 2018 available for download. North West Geography. Volume 17, Number 2, 2017 available for download. North West Geography. Volume 17, Number 1, 2017 available for download. 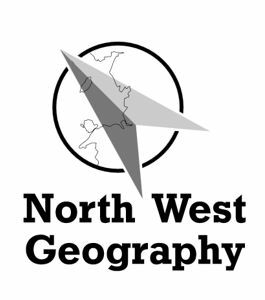 North West Geography. Volume 16, Number 1, 2016 available for download. 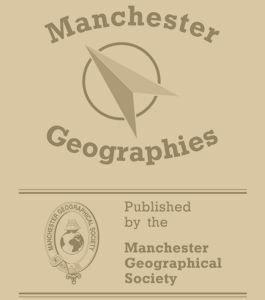 Exploring Greater Manchester: a fieldwork guide is now available online.